Twenty One Pilots is an American musical duo that originates from Columbus, Ohio. 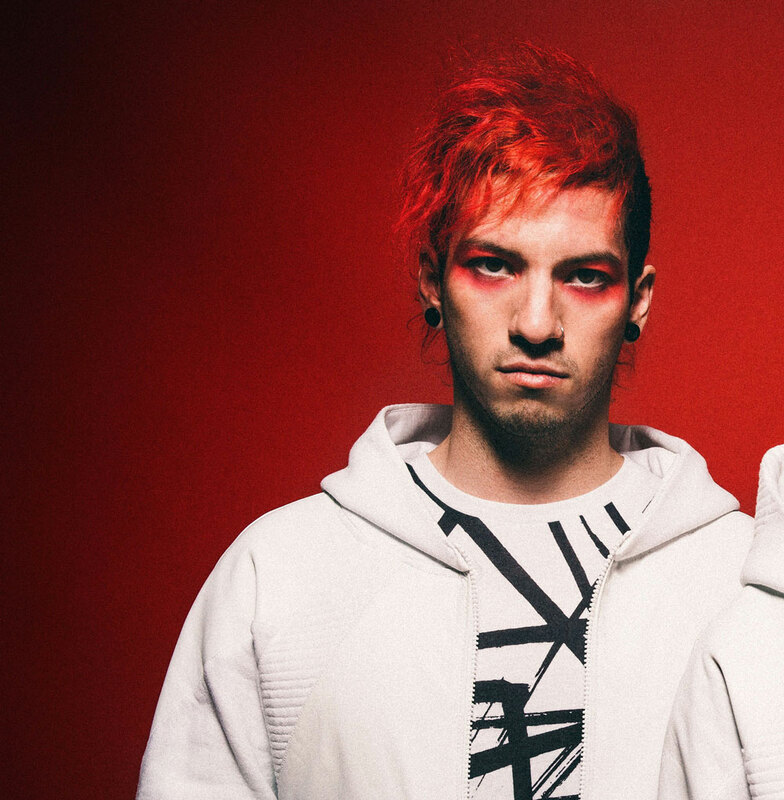 The band was formed in 2009 and consists of Tyler Joseph and Josh Dun. They put out two self-released albums, Twenty One Pilots in 2009 and Regional at Best in 2011, before being signed by Fueled by Ramen in 2012. They released their signed debut, Vessel, with Fueled by Ramen in 2013. 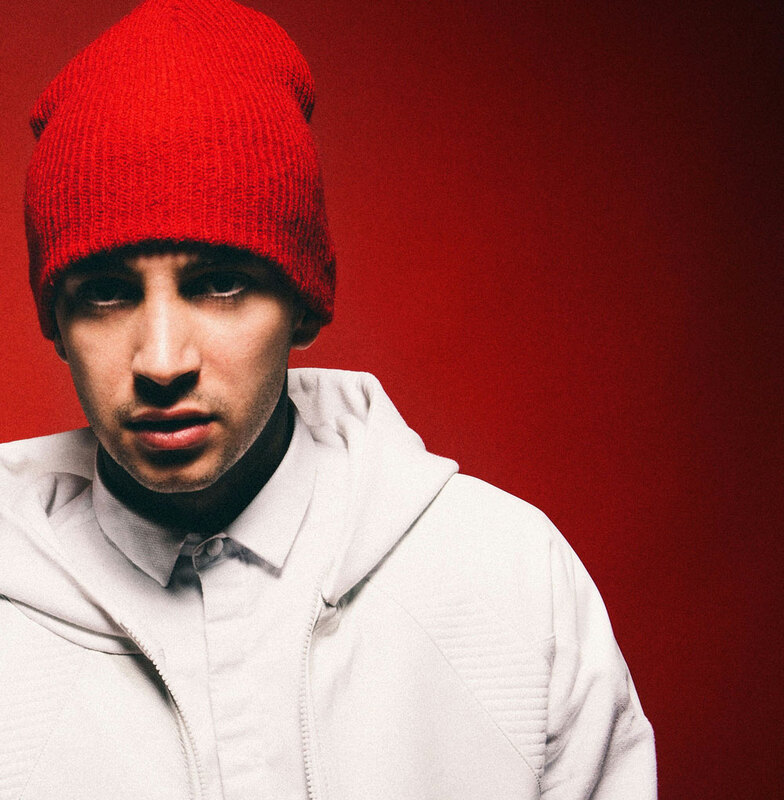 Their second signed album, Blurryface, was released on May 15, 2015 through the same label. Their second self-release, Regional at Best, was released July 8, 2011 with the new lineup consisting of only Joseph and Dun. The album was accompanied by a free CD release show on the grounds of New Albany High School. In November 2011, they played a sold out show at Columbus' Newport Music Hall attracting the attention of a dozen record labels. Although many labels fought over the band, it was ultimately decided that they would sign to the Atlantic Records subsidiary label Fueled by Ramen. On April 13, Twenty One Pilots performed "Car Radio" at the 2014 MTV Movie Awards. On the 28th, the band performed "Car Radio" on Late Night with Seth Meyers. Blurryface was released four days early on May 15, 2015 and sold over 134,000 in the first week.